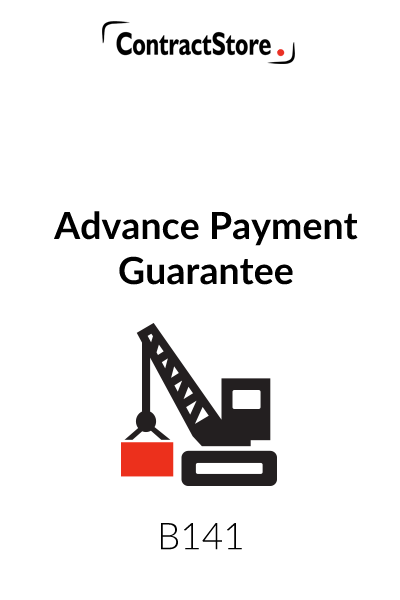 This advance payment guarantee is for use where a developer makes an advance payment to a contractor and obtains a bank guarantee as security against that payment. The guarantee is payable on demand and contains optional wording for the value of the guarantee to reduce as interim payments are made under the contract. 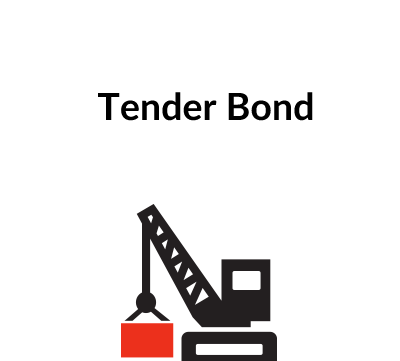 An Advance Payment Guarantee is usually required where, under the terms of a Contract for the supply of equipment or services, an advance payment is to be provided to meet the Contractor’s mobilisation or other up-front costs. The amount of the advance payment is commonly somewhere between 10% and 20% of the Contract price. The Advance Payment Guarantee is almost invariably in an ‘on-demand’ form, as in our document, with the Bank which provides the Guarantee undertaking to repay the advance upon demand. The first paragraph sets out the basic undertaking and obligations of the Guarantor, namely to pay any amount demanded up to a specific maximum figure. Thus, it is possible for more than one call to be made on the Guarantee. 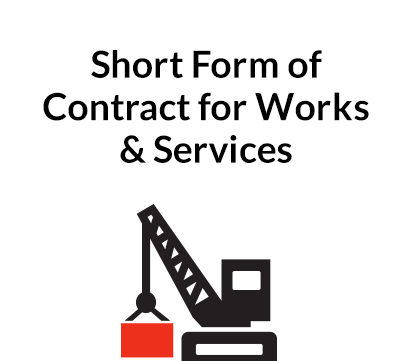 Although the Guarantee is ‘on-demand’ some safeguards for the Contractor are incorporated – namely a requirement that when the Beneficiary makes a demand, it accompanies that demand with a statement either that the Contractor has committed a breach of contract or that the Contract has been terminated because the Contractor is insolvent. If a demand is made without an accompanying statement, the Bank would not be required to pay it. 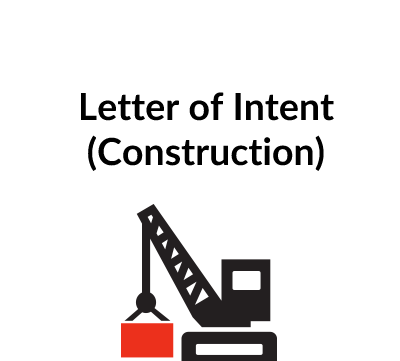 If the demand is made with a statement but that statement has been made fraudulently, it is possible that the Contractor would be able to obtain a court order to prevent payment being made. Even if it does not achieve this, if it can subsequently prove that the statement was false, then it would be likely to have a claim for damages against the Beneficiary. The third paragraph is designed to ensure that an appropriately authorised individual signs any demand that is made on the Guarantor. The Guarantee then contains a final date by which a demand must be made, failing which the Guarantee expires. This date is likely to be no earlier than the anticipated completion date under the Contract to which the Guarantee relates. 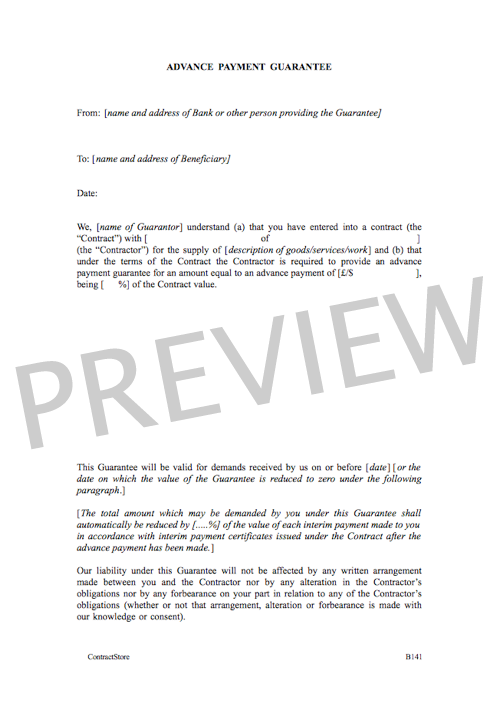 The paragraph in italics is frequently incorporated in a Guarantee of this type: under the Contract, where an advance payment is made equal to, say 10% of the contract price, it is quite common for the Contract to state that the regular interim payments which are made as the contract progresses will be reduced by 10% until the advance payment has been recovered in full from those deductions. In such a case it is only reasonable for the Guarantee of the advance payment to reduce by the same amount. The next paragraph is a lawyer’s paragraph designed to prevent the Guarantor from avoiding his liability under the Guarantee on the somewhat technical ground that some change in the Contract agreed between the Contractor and the Beneficiary has not been approved by the Guarantor. The governing law and jurisdiction will usually be that of the country where the Beneficiary is based. This can be important in international transactions: if the Beneficiary is situated in country A and the Contractor provides an Advance Payment Guarantee from its bank in country B, should the bank fail to honour a demand, the Beneficiary will need to bring proceedings in country B to enforce its demand. This will be more expensive for the Beneficiary and create more uncertainty than if the Guarantee is provided by a bank in the Beneficiary’s own country. The Beneficiary should, therefore, take the precaution of ensuring that the Contract specifies that the Guarantee is provided by a bank or other financial institution acceptable to it and incorporated in, or at least having a place of business in the Beneficiary’s territory. This will enable him to bring proceedings in his own country’s courts if the Guarantor fails to honour its commitment to pay.